Luminosity is wild and fun. 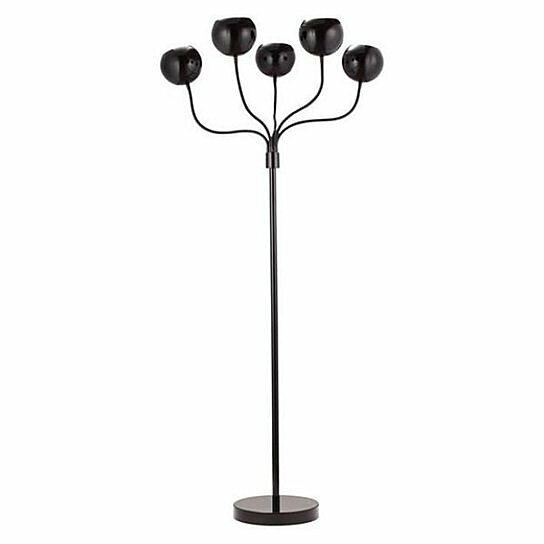 The floor lamp comes in two different finishes to match any attire. It comes with a black or white finish. This UL approved lamp is perfect for any mood.